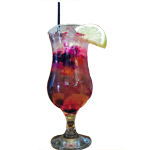 Enjoy our casual, laid-back atmosphere, Mexican-Californian cuisine, and tropical specialty cocktails. All our dishes are prepared fresh every day and we only serve atlantic seafood. Ask us about our gluten free, vegan or vegetarian options. Check out our daily specials too! 12 and under dine for 7.99. Monday 1/2 price. Good spot for mexican dishes. Price point for menu items is very reasonable and portions are good. 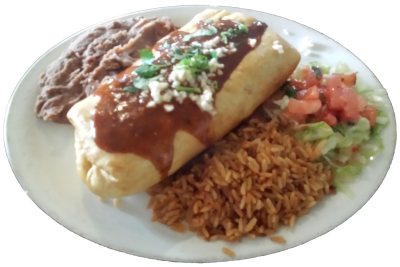 Get the enchiladas and try the margaritas!! What a great meal! My friend recommended we go here-she is a huge fan-and I was impressed. Our server was really nice! I'll be back for sure. I want to try the patio. Tasty little Mexican place in Whitby! Hot day today but the patio was an excellent place to enjoy a beer and a burrito or taco. Food was tasty and service was very friendly. & Kids eat 1/2 price! Live Entertainment – Enjoy the smooth soul, reggae and blues sounds of Gibbran! Check out our scrumptous dishes. Take a peek inside our surf paradise. Our cocktails are truly works of art. 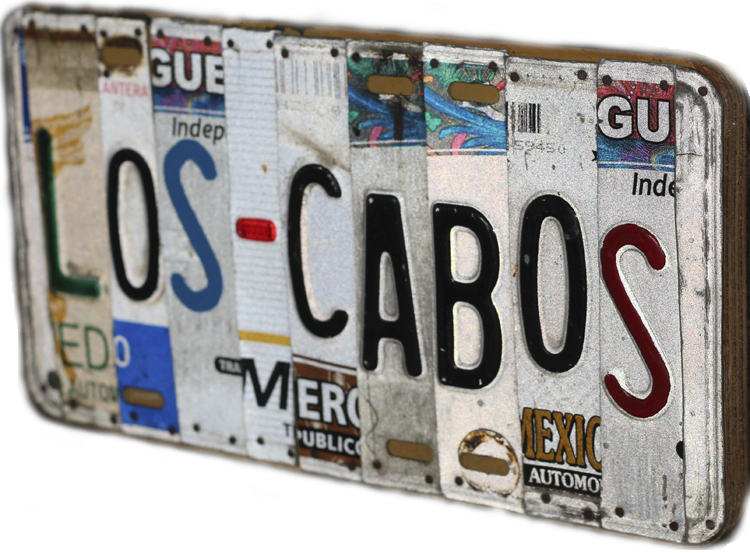 Contact us at the number below to book Los Cabos to cater your next siesta! We are now accepting bookings for small or large Holiday Parties. Reserve "a la carte" or buffet menu! We can accomodate up to 125 people during patio season (otherwise 70).